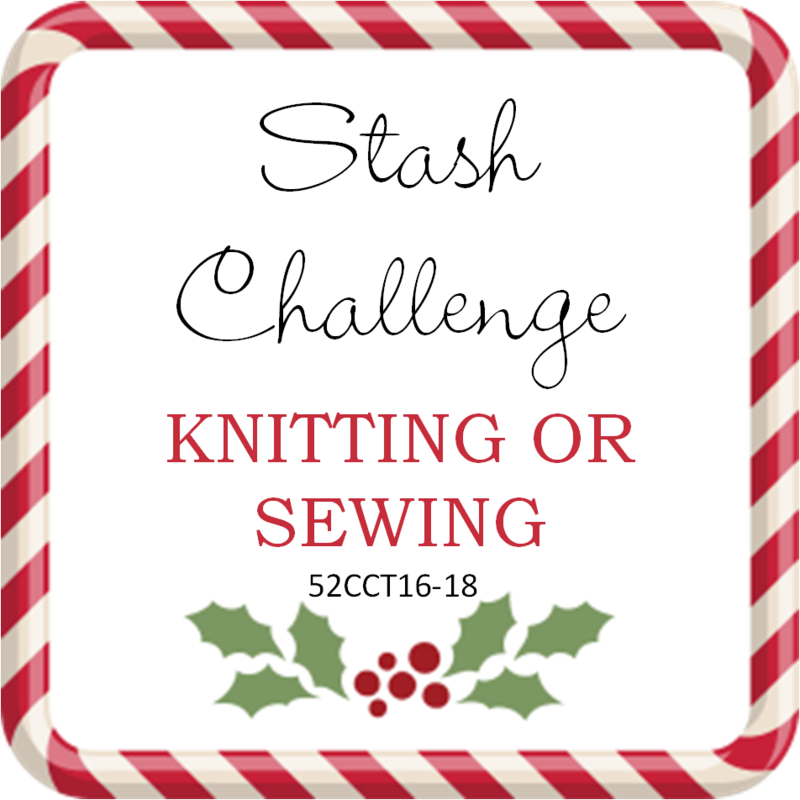 For this week’s Craftyhazelnut’s Christmas Challenge, we are asking you to design a Christmas for a child. Every kid loves animals and I thought the fun stamp designed by Kristina Werner from SSS called FURRY CHRISTMAS Friends Pets sss101204. I coloured it with Copics, added a little Stickles and glued it on Christmas cardstock from my stash. 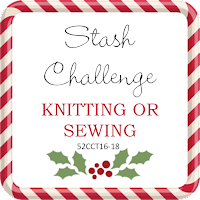 Please join us every week for Crafty Hazelnut’s Christmas Challenge! For this week’s card with 52 Christmas Card Challenge, I used a stamp called Winter Bears Foam Mounted Rubber stamp set designed by Sharon Bennett for Hobby Art Stamps. I coloured these adorable furry friends with Copic Markers. I used a “knitted” sweater patterned card stock, hand drew stitch lines around my two images, with a bear sporting a colourful knitted sweater. This week at CRAFT, we challenge you to make a project using a charm. 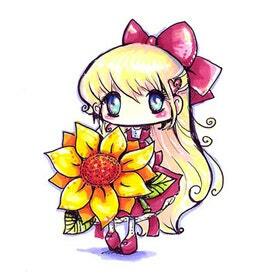 For my card, I used a sweet digi image called,”Spring Ladybug” by StarStampz. I coloured her using my Copic markers, cut the image out with a circle die from MFT, added a hello sentiment die cut from SSS, and finished it off adding two wooden ladybug charms from my stash. Please support our generous sponsors who provide our weekly/monthly prizes! 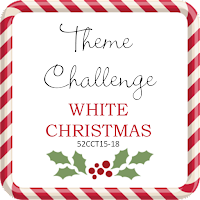 This week at Crazy Hazelnut’s Christmas Challenge the theme is “Add a House or Two”. I decided to use an older Hero Arts stamp called Snowing Village CG396. Using my Misti, I stamped the images several times to ensure I got a black sky. I coloured the houses using Copic markers and added some ice stickles. I mounted the images on two different papers from my stash. The sentiment is from SSS. Let us help you create your Christmas Card Stash! 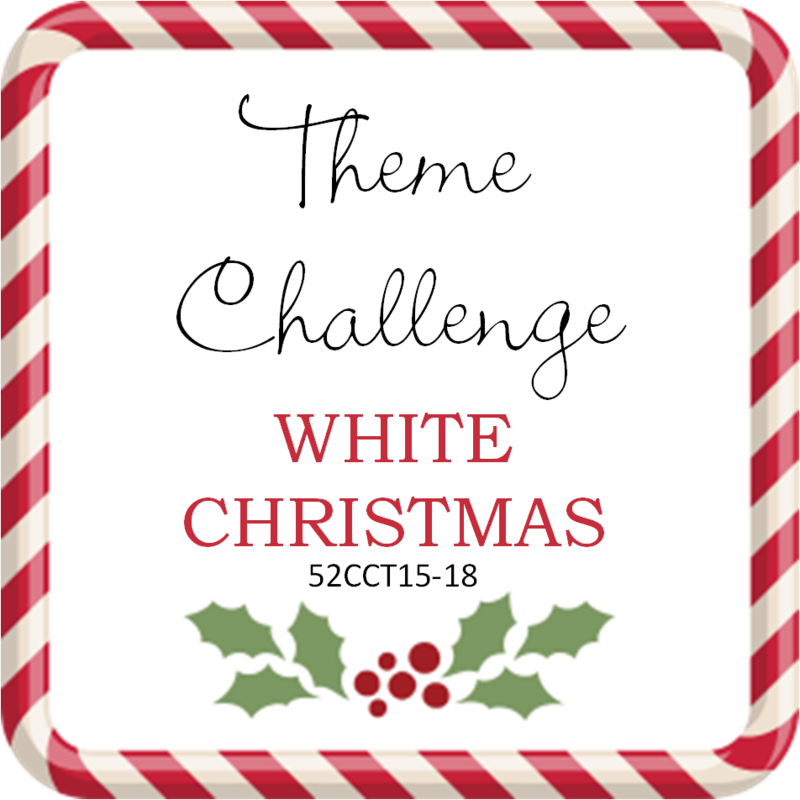 This week the 52CCT Design Team is challenging you to make a white on white Christmas card. I used two dies sets to create my round card. I started with cutting two circles, and the beautiful snowflake circular die cut using Snowflake Circle by Spirit of Christmas Precious Marieke. To add the bird I using the dies only from Hero Arts – Die and Clear Acrylic Stamp Set – Dimensional Bird. To attach the circles to form the card, I scored the inside (back) circle about 1/2 inch down and used Be Creative tape to glue the two together. I look forward to seeing your creations!